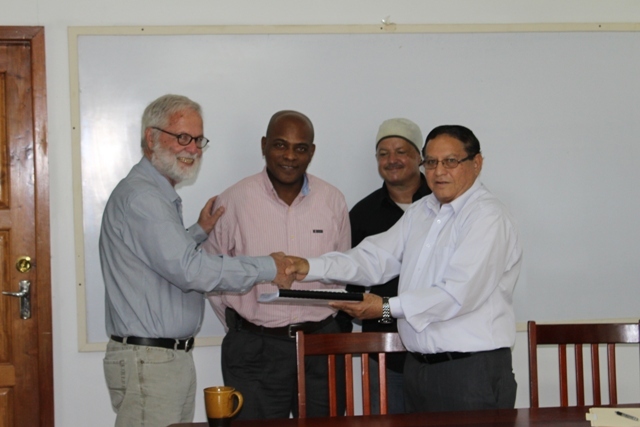 The Government of Belize, through the Ministry of Works & Transport announces the signing of the construction contract to carry out Lot#3 of this project, with the lowest evaluated bidder, CISCO Construction Ltd., for the sum of BZ$3,873,059.43. 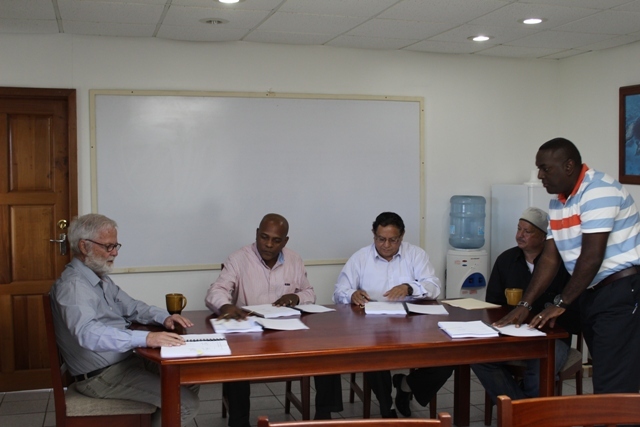 The Government of Belize secured a Loan from the Caribbean Development Bank (CDB) for the Fourth Road Project (Santa Elena / San Ignacio Bypass) to be implemented in the Cayo District. This project is divided into four phases: (Lot 1) the upgrading of Loma Luz Boulevard; (Lot 2) a new bridge crossing of the Macal River; (Lot 3) the construction of a new high-embankment by-pass; and (Lot 4) the rehabilitation of Joseph Andrews Drive to the point it re-connects the George Price Highway. The subject of this contract signing, Lot 3 of the 4th Road Project, is the construction of a new high-embankment by-pass road that will link the North end of Joseph Andrews Drive to the Western Approach of a proposed new bridge crossing at the Macal River in the vicinity of the Branch Mouth Road. The scope of works includes: the setting out of the new alignment, the clearing of existing vegetation and other obstacles from within the new reserve; the importation and compaction of suitable material; the construction of a granular pavement layer; and the application of a bituminous wearing course. Included also, is the performance of ‘river works’, which includes the excavation of a flood relief channel and the construction of reinforced concrete lined drains along the road alignment.